*Any additional teams from the same club will only be $50 registration per team. 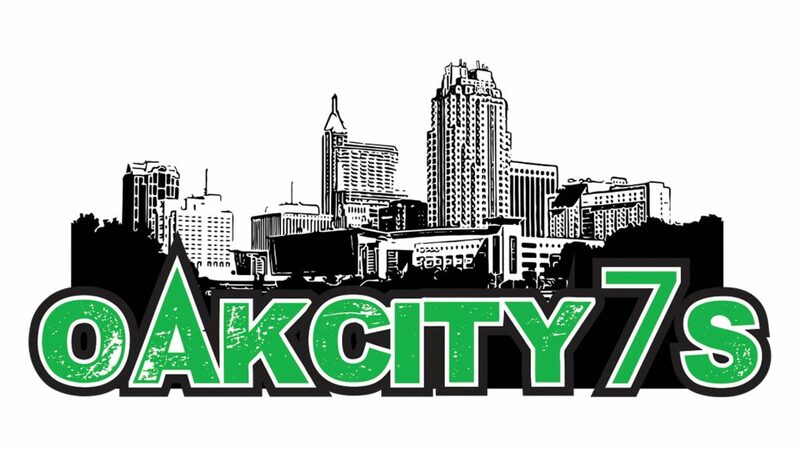 Join us in the City of Oaks for our second annual youth 7s tournament. Full concessions will be running all day. Follow the event on FB (coming soon) to keep up with the latest updates and contact us with any questions. No dogs will be allowed at the pitch during Oak City 7s. Full regulations & information packet to follow. Please contact Sunny Myers with any questions or for information about sponsorships. 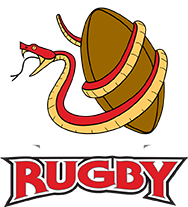 RRFC offers a $50 registration fee for any additional side entry from the same team. Early registration discounts only apply when you register by June 9th and choose to pay online. Discounts will not be given if you choose to pay at the pitch. Registrations after June 9th will be full price.